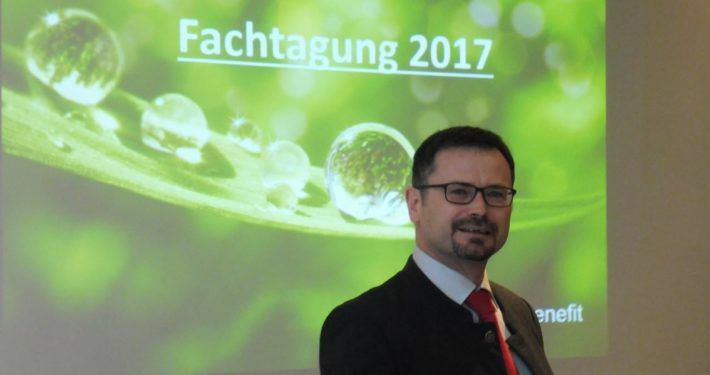 At the end of April, ANCO took part in a customer seminar, organized by Jahn Ingredients. 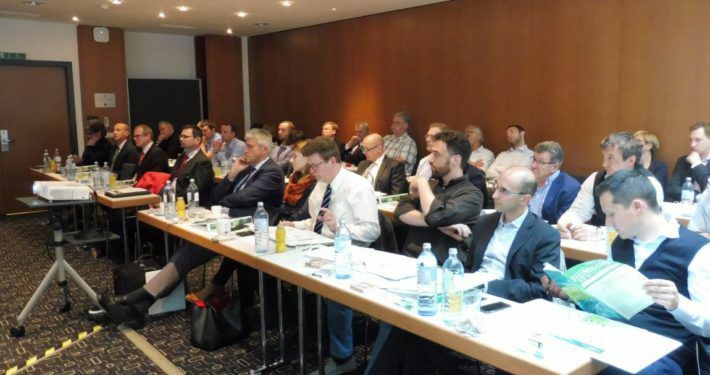 Customers from Austria, Germany and Switzerland were invited to join the seminar in Vienna, Austria. 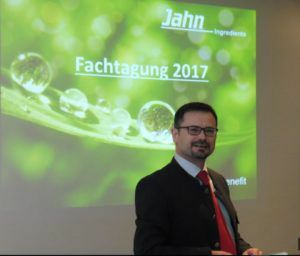 The agenda was filled with technical updates on the key products in the Jahn Ingredients product portfolio. 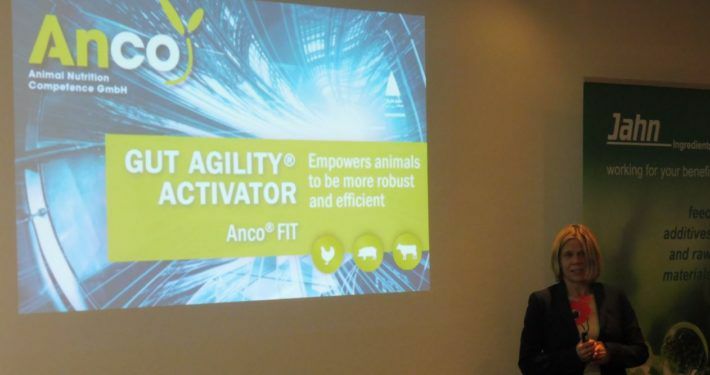 The ANCO team gave a brief introduction to ANCO and a technical presentation on new solutions for feed efficiency in pig and poultry production. 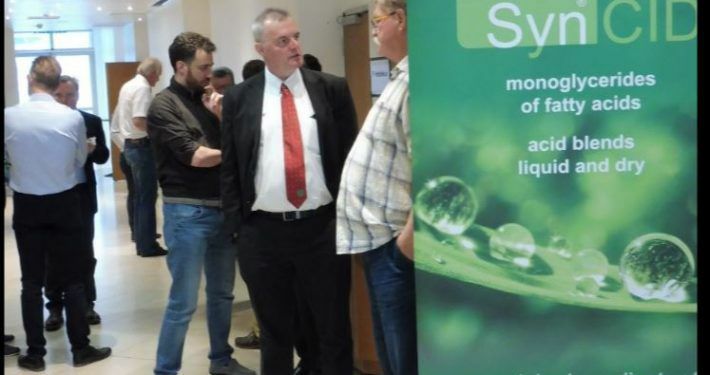 Other nutritional topics of the seminar included the use of nucleotides in monogastrics and bioavailability of trace-elements. The final presentation introduced an exciting non-nutritional topic. A revolutionary and easy way to determine pig weights, thanks to digital technology developed by the start-up company Wuggl. The event ended in one of the few true breweries in the heart of Vienna City Centre. 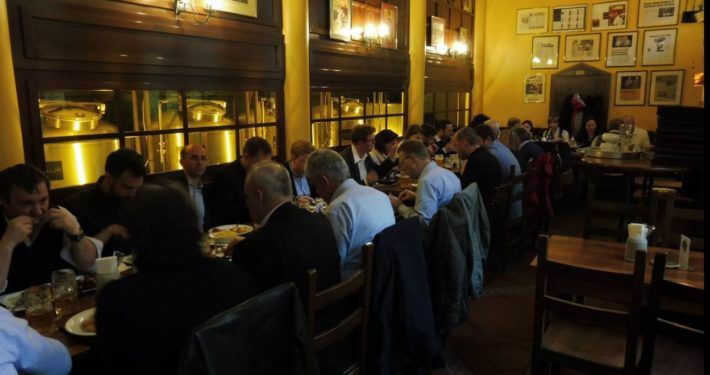 This gave everybody the chance to get to know each other and discover the beautiful capital of Austria by night. 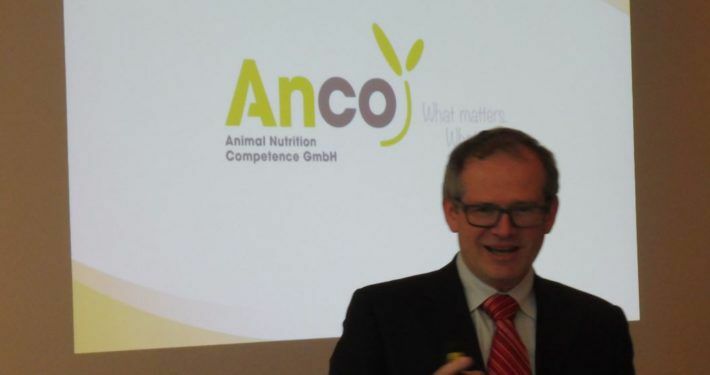 Jahn Ingredients is distributor for ANCO FIT in Germany, Switzerland and Austria.